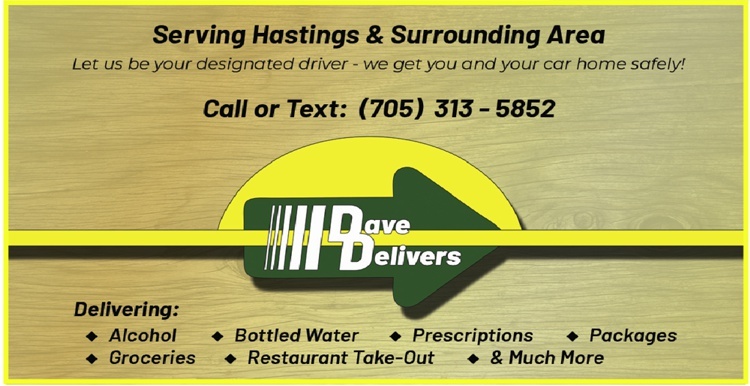 We Deliver What You Want When You Want It! 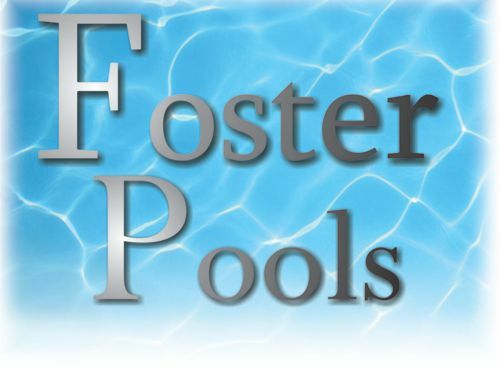 At Foster Pools we are dedicated to providing quality installations of inground and above ground swimming pools. 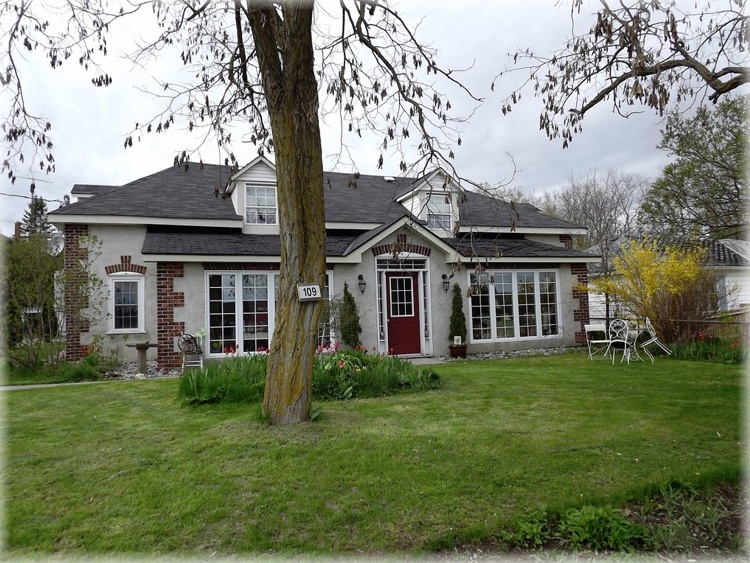 Our friendly knowledgeable staff will create a vacation retreat in your own backyard. 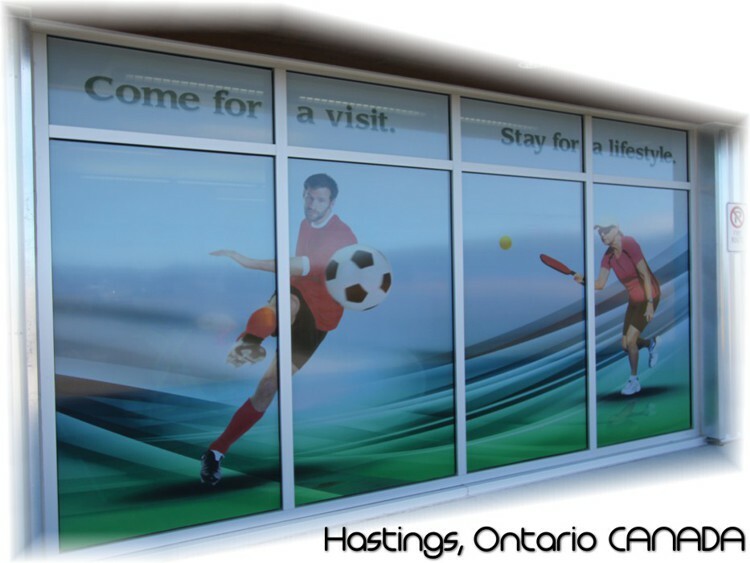 The Field House features a walking track, soccer field, golf driving range, as well as courts for basketball, ball hockey, and racquet sports. Located in Hastings town centre, this bed and Breakfast provides daily breakfast. Free Wi-Fi is provided in all guest rooms and a shared sauna offers relaxation. The Trans-Canada Trail is 2.1 km away. Seasonal Slip Rates: $32 per foot (unserviced slip) up to 20' boats! Cruisers only $41.80/ft for 30 amp and $51.80/ft for 50 amp. TRANSIENTS - $1.80/ft for 30 amp and $2.40/ft for 50 amp. Automotive Repair to all makes and models. 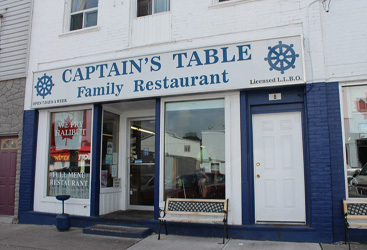 The Captain's Table is well known for their English style halibut Fish 'n Chips. 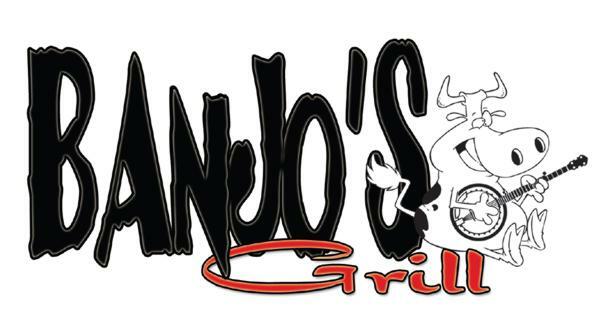 Generous portions and great atmosphere! 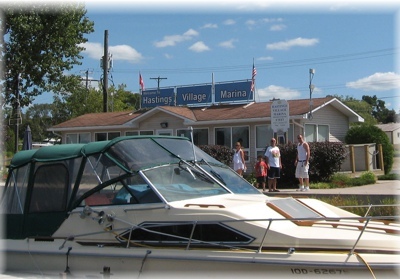 A 2 minute walk from Lock 18 and the Hastings Marina. 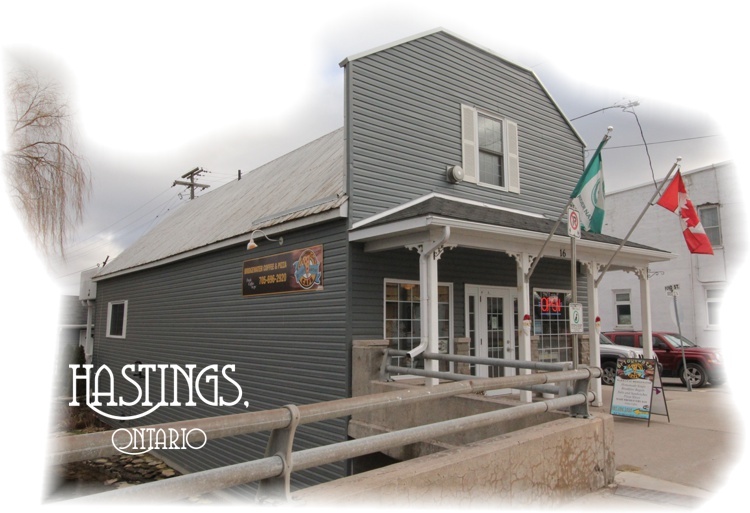 Hastings LockMaster Cottage is situated in Hastings. This country house also has free WiFi. 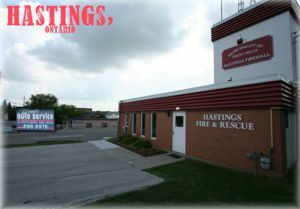 The cemetery is located in Hastings, Trent Hills in Northumberland County. The United Church is the largest Protestant denomination in Canada. Ours is a rich history closely entwined with the development of Canada itself. 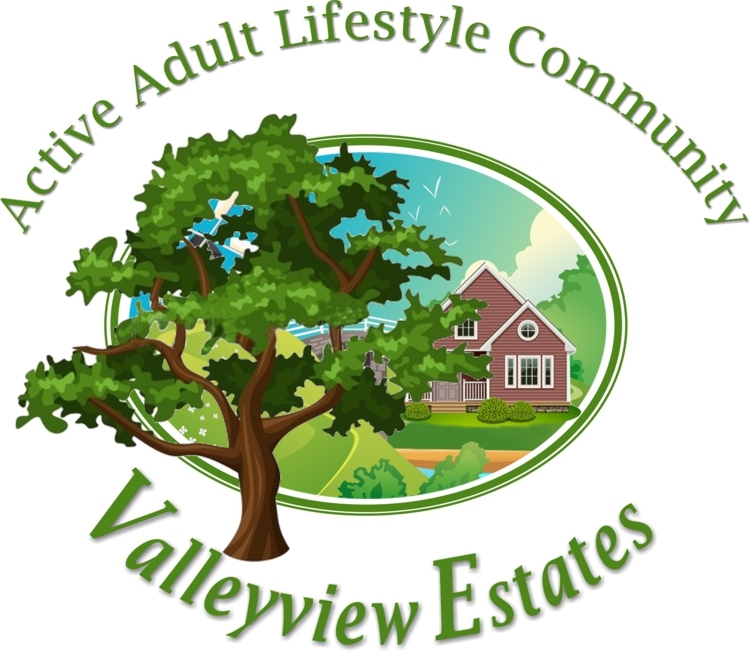 Valleyview Estates takes great pride in the fact that we are a 100% year-round residential development marketing exclusively as an active adult community. 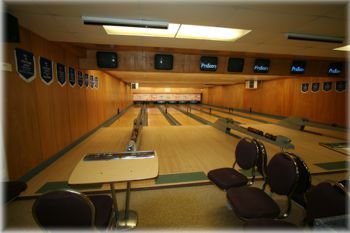 $100 for queen with private en suite $140 family room with ensuite, queen and double bed . I am here sewing every day. I have lots of projects on the go, and samples for classes are always in the works. To grow healthy, fresh, delicious, varieties of vegetables for your family. First brigade was officially organized in 1907. 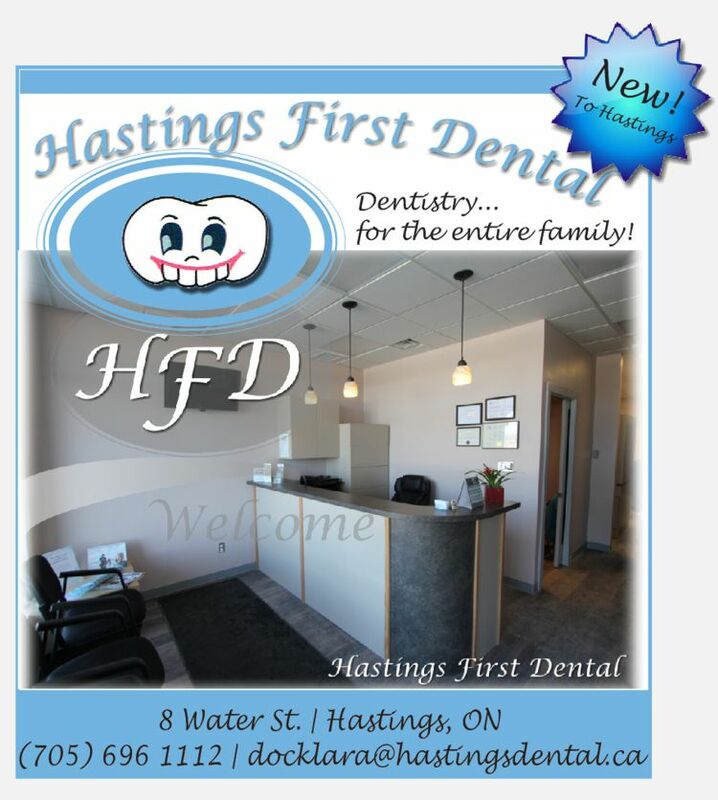 Esthetic Services and private group events available. Pop. 1,062. In Asphodel T., Peterborough C., and Percy T., Northumberland C., on both banks of the Trent R and C. Rds. 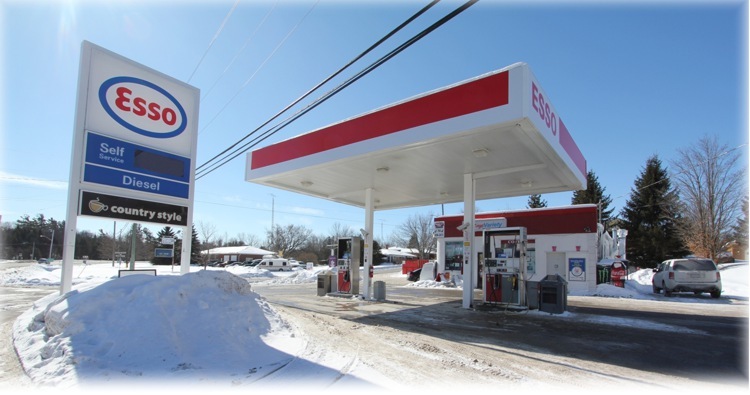 2,25 & 45, 38 km E of Peterborough. Ontario Early Years Centres are a place for parents, caregivers, and children. 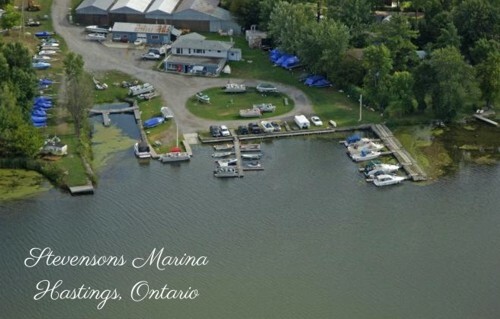 Ontario fresh lamb, waterfowl, land fowl, eggs & also hatchlings. 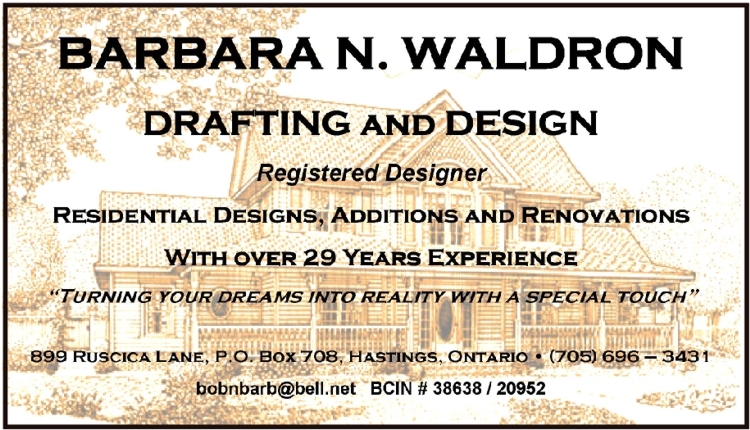 Sandy and Peter Neilly, owners of Meadow Creek Barns, an antiques outlet south of Hastings, Ontario, have been selling antiques and collectibles for more than a decade. Owned and operated by Lynn Rogers of Hastings, ‘Trent River Pottery’ features Lynn’s own wheel-thrown pottery. 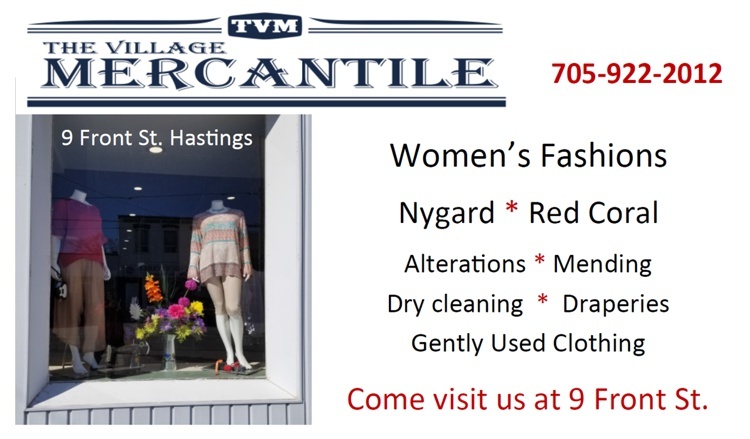 If you are looking for unique gifts or just love pottery, Lynn invites you to visit and have a look. Pop. 100. In Asphodel T., Peterborough C. on C. Rd. 38, 22 km E of Peterborough. 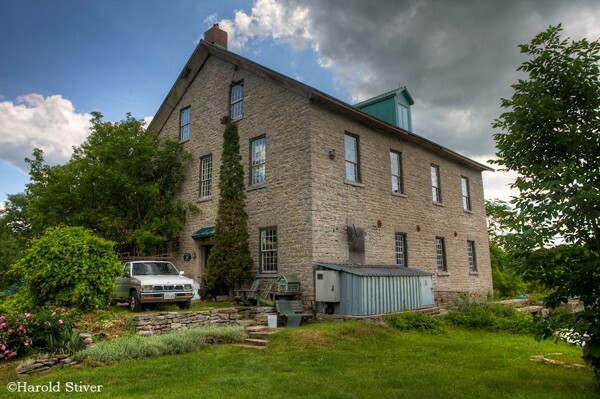 Henry Fowlds founded the community when he built a sawmill here in 1844.